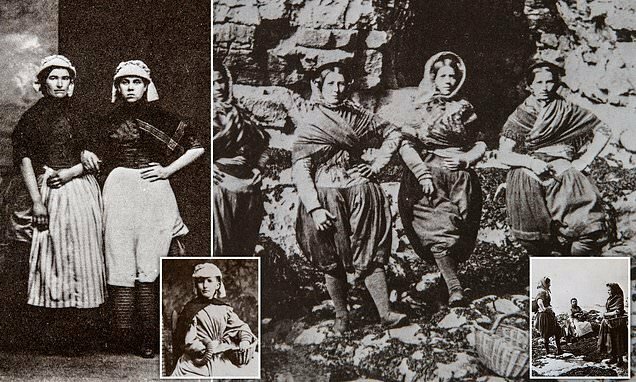 Fascinating pictures have revealed a glimpse into the life of 19th Century fisher girls who abseiled down huge cliff faces to fetch mussels and limpets. 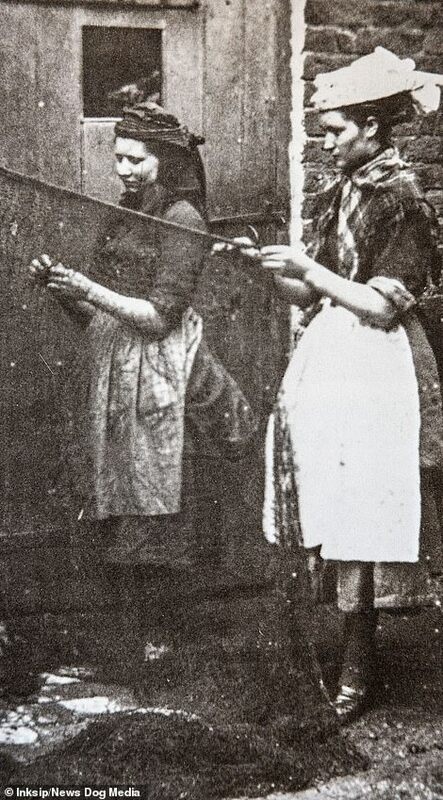 Rare photos have emerged from the collection of Victorian diarist Arthur Munby, who chronicled the lives of women and girls doing punishing jobs in the 1860s. 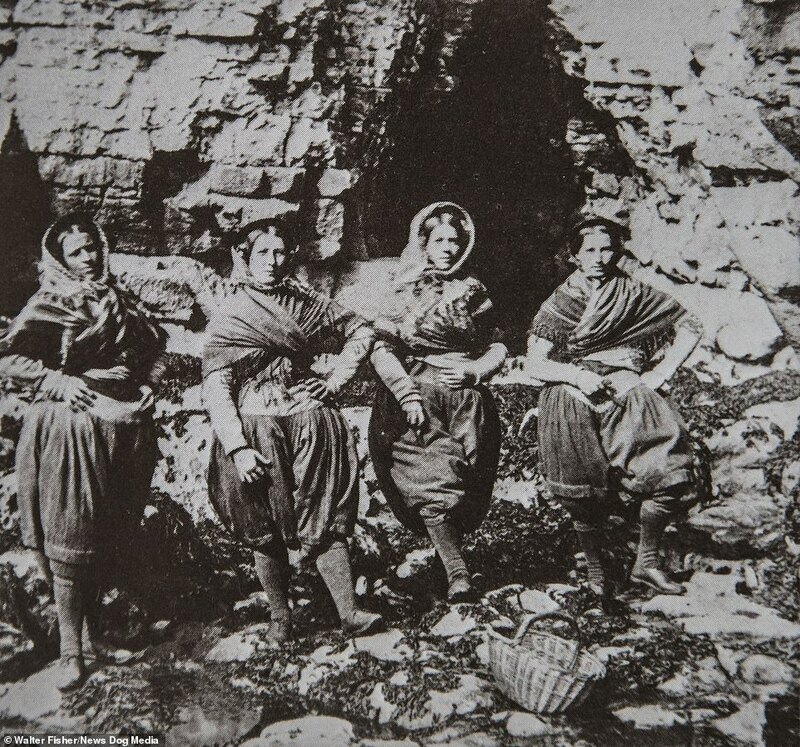 Mr Munby befriended fisher girls in Scarborough, Flamborough and Filey in Yorkshire and others in Tyneside, visiting them several times and eventually photographing their efforts. 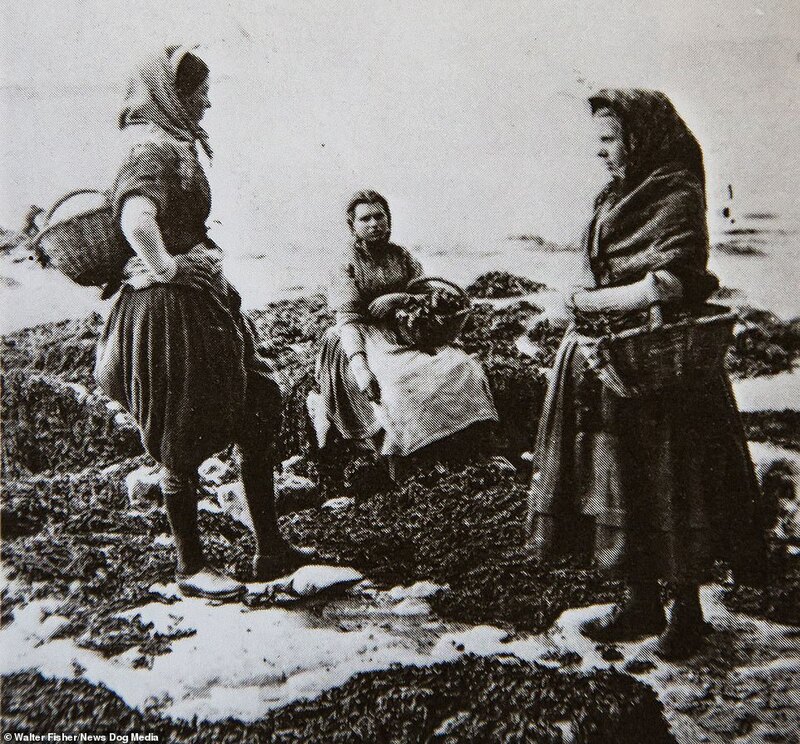 The mussels and limpets were collected and then passed on to local fishermen to be used as bait on their boats at sea, which kept the trade thriving. The women and girls, some aged as young as 11, would come from towns and villages in Yorkshire and displayed great bravery, with Mr Munby writing they were fearless while descending down cliffs, while he said they also claimed they could walk dozens of miles from town to village over near 24-hour days. The diarist, who died in 1910 aged 82, was from a very different social class to the women and studied at Trinity College, Cambridge, which led to him making some judgmental comments in his notes on their exploits. 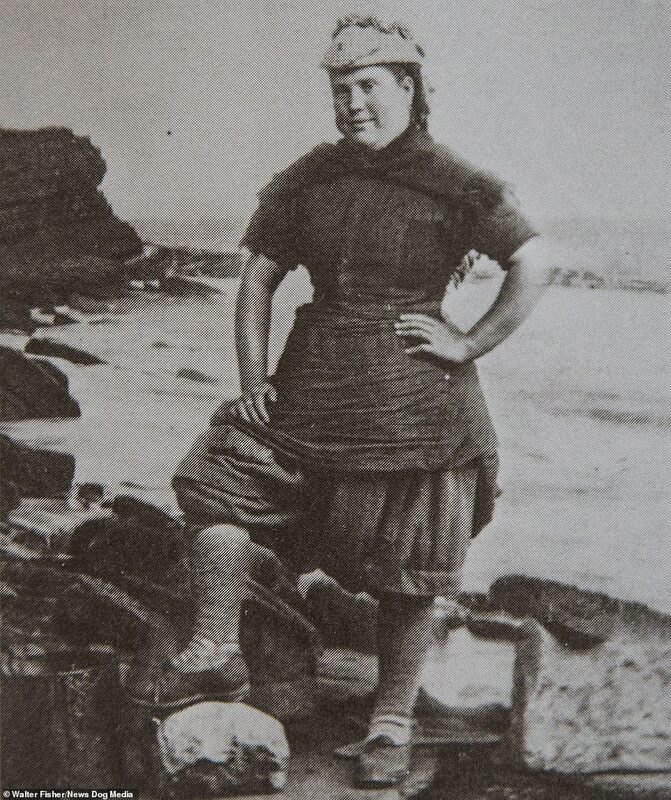 They included Molly Nettleton, who had been working on the cliffs since she was 11 years old and would often descend 200ft down slippery rocks secured by just a single rope. 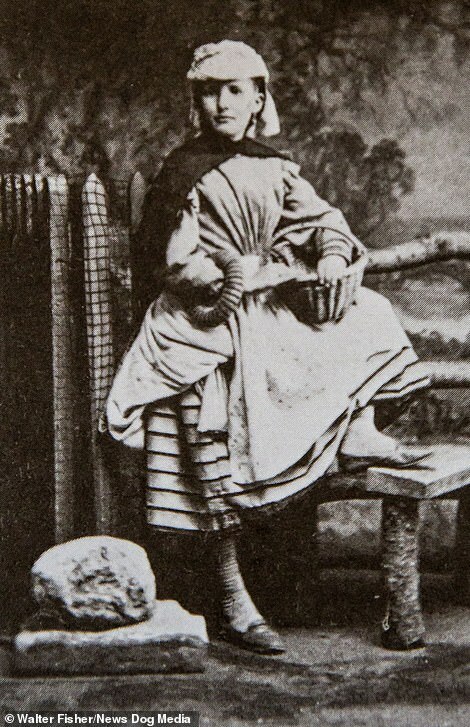 Mr Munby also wrote about how resilient the fisher girls were, including one in Flamborough called Sally Mainprize. Born in York in 1828, Arthur Munby was a member of high society in the 19th century and worked in a number of prestigious jobs. After graduating from Trinity College, Cambridge, in 1851, he became a barrister four years later and was called to the bar. Then in 1858 he began a 30-year job with the Ecclesiastical Commissioners as a civil servant, retiring in 1888. But it was his extracurricular exploits that he has been remembered for, including his fascination with working women. 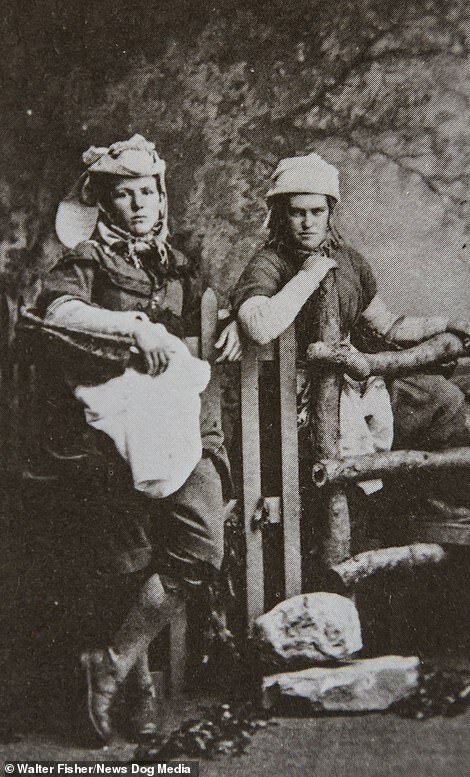 He was particularly interested in their bodies, writing in diaries about how fisher girls and miners had ‘very large arms and hands’ and were ‘sturdy’. 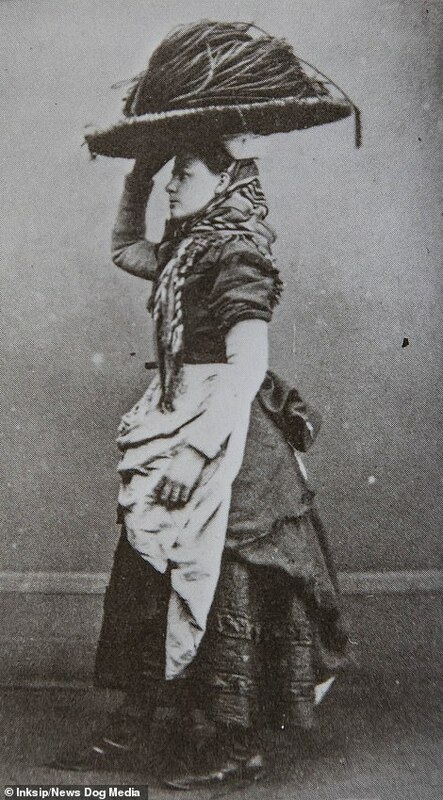 A passionate photographer, he took hundreds of pictures of working class women over the decades including kitchen maids, milkmaids and even acrobats. He was also an amateur artist and would include sketches of working women in his diaries. 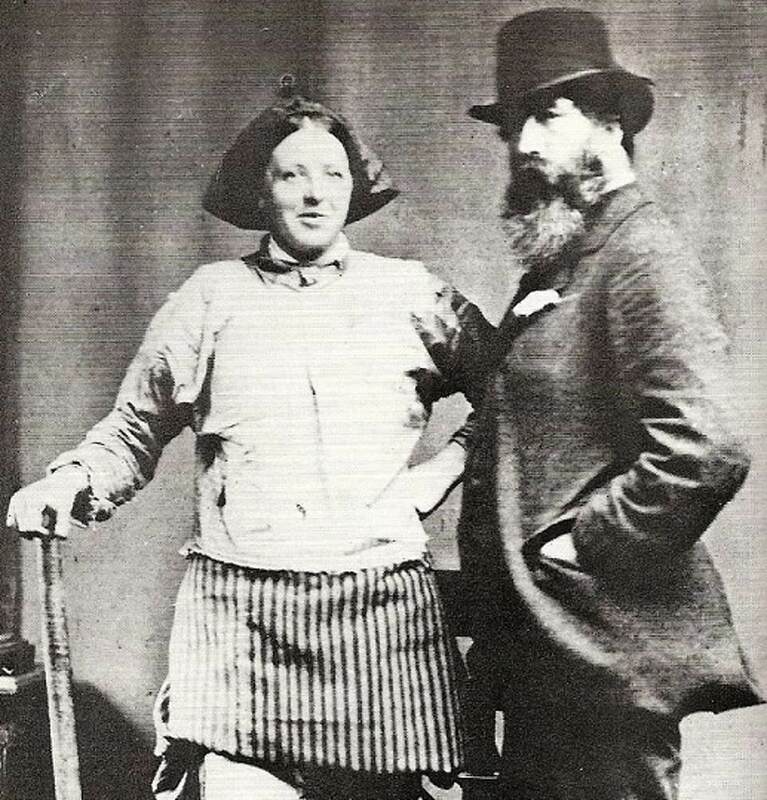 Mr Munby’s interest in working women also extended to helping them improve their standing, and he helped set up an adult education school in north London in 1864. It came after he spent the previous decade teaching Latin at a similar school for working men. Mr Munby was also well known for his relationship with Hannah Cullwick, a maid from Shropshire. 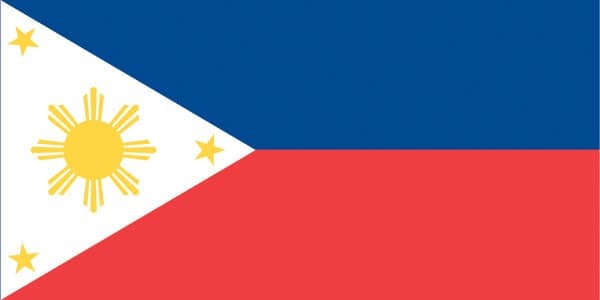 They married secretly in 1873, but their relationship is said to have been more ‘master and servant’ than husband and wife. The marriage ended four years later and was only revealed by Mr Munby to his brother months before his death. Describing watching Sally and her friends in action, he wrote: ‘Sally, who was most picturesquly dressed, adjusted her short red petticoat. Gathering the hinder part in between her knee, she converted the loose, cumbersome skirt into a pair of easy serviceable breeches. 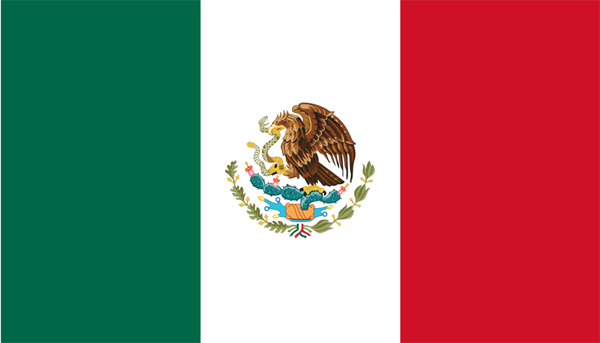 He added: ‘Without stopping she seized the rope and gaily danced, as it were, letting it slip through her hands, as far as the foot of the incline, where it meets the summit of the main wall of cliff. On meeting the girls at a railway station, he wrote about how out of place they looked compared to other women. 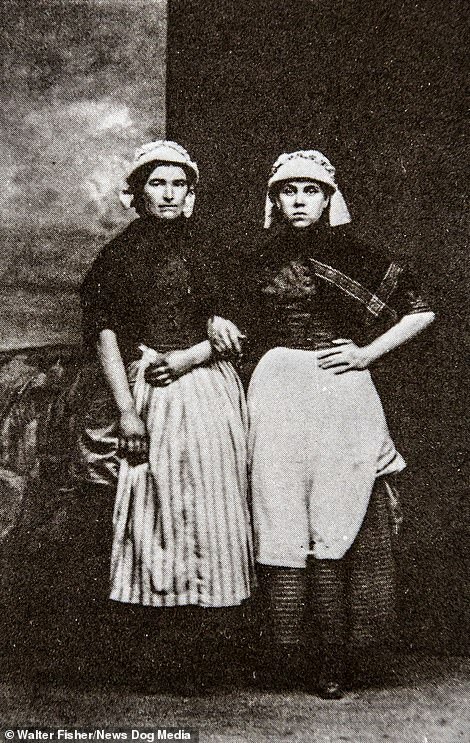 Mr Munby had a fascination with the bodies of working women and showed this in his diaries, writing about how the fisher girls had ‘very large arms and hands’ and were ‘sturdy’ and how they were just as important as men in their villages. 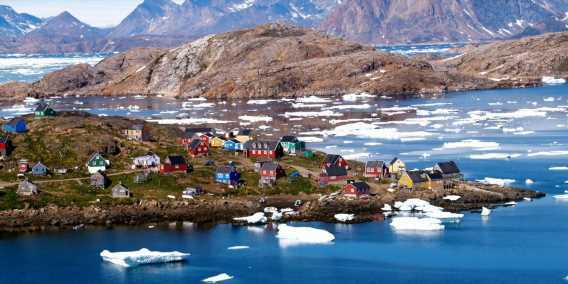 He wrote: ‘They work harder than the men ashore. 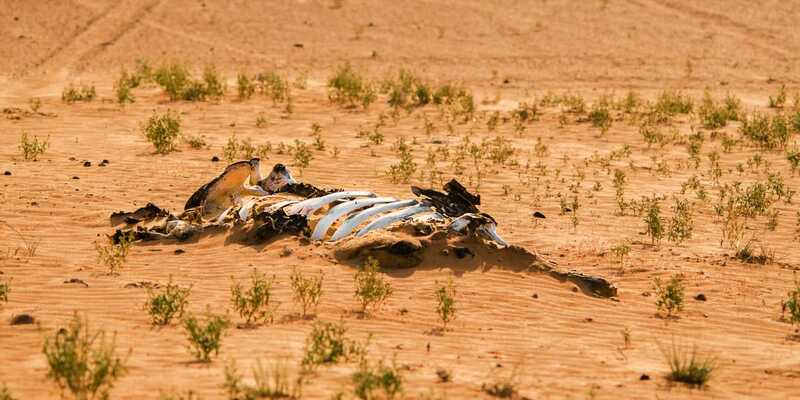 Poor things. But then the men are almost always afloat, you see. 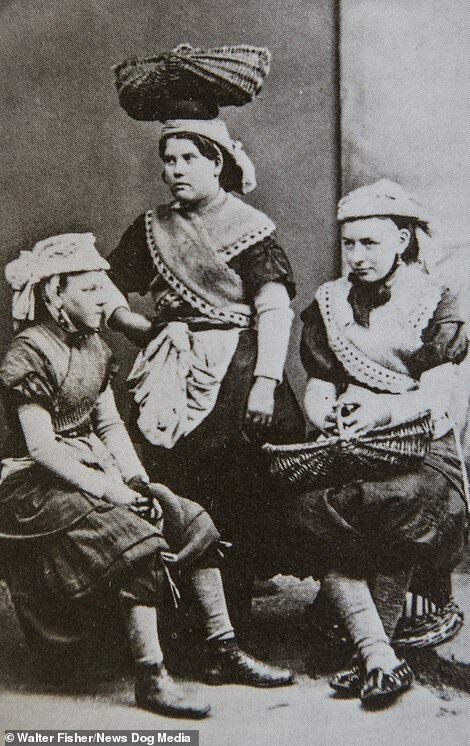 Fisher girls would tailor their outfits to suit their trade, wearing cushioned hats to help balance their baskets and soften the weight. 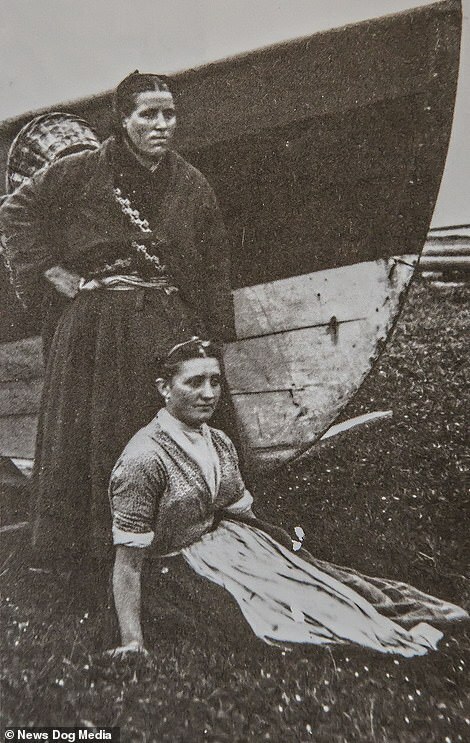 They also wore strong shoes to avoid slipping on rocks and woolen stocking for warmth, with a frock ‘kilted up’ to avoid getting trapped under foot. The women were able to use special fisher girl train tickets to get to the coastal areas, costing 3p, or around £3.30 today. 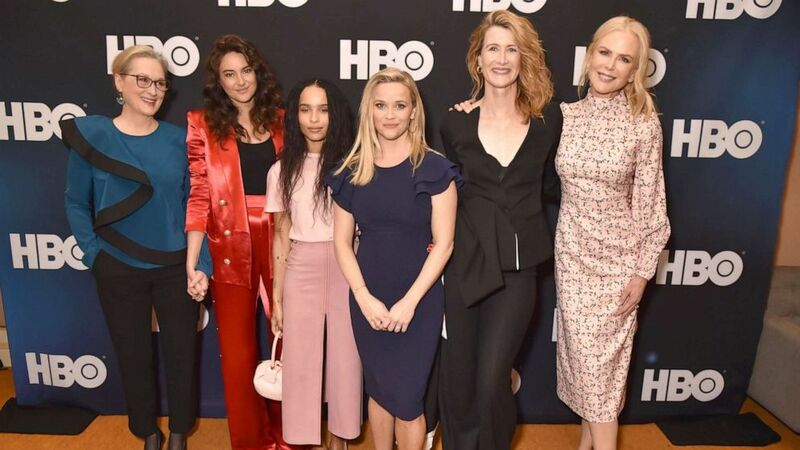 But Mr Munby said those tickets were only introduced in the late 1860s and previously the fisher girls would have worked long and arduous days, walking from town to village. Even after the train tickets were introduced, one of his diary passages reveals groups of 20 women walked at least eight miles back from Scarborough to Filey on the Yorkshire coast with their full loads. He added: ‘In the late autumn and early spring they go in troops to Scarborough to gather flithers [limpets] for bait, travelling thither by rail. 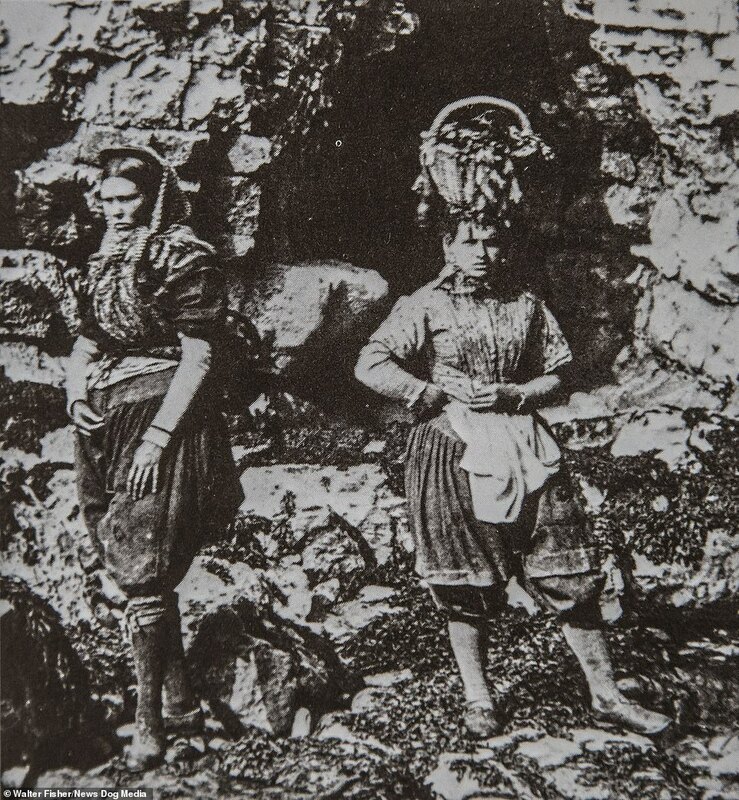 Describing the women as they set off on a journey, Mr Munby wrote they walked with seven or eight baskets which would weigh more than a stone when full. 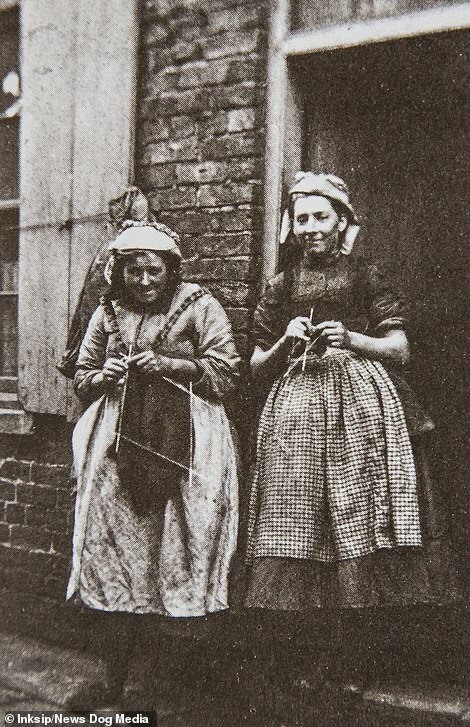 Despite their hard work, fisher girls were living in poverty and Molly told Mr Munby she could not afford to replace one of her ropes after it was taken by ‘lads’ to be used in a net. Mr Munby added: ‘Molly chose a stout well-tarred rope, and it was weighed, and came to eight and threepence, being 14 pounds’ weight. Mr Munby teamed up with a local photographer to capture their portraits, which they would pose for readily so long as they received a copy. Others posed up in a studio still wearing work-gear. 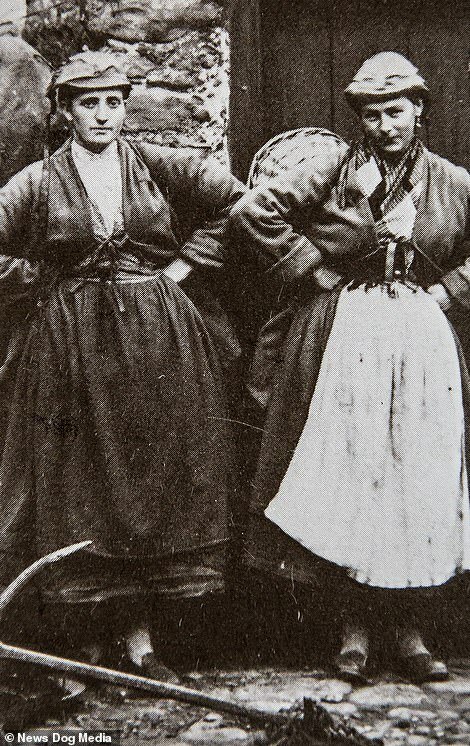 In some of the pictures the women grin and appear relaxed, which was unusual for the time. Mr Munby worked as a civil servant but was a dedicated philanthropist, teaching Latin at one of the world’s earliest adult education schools, the Working Men’s College in north west London after it was set up in 1854. A decade later he helped set up a sister college for women, while he was also a published poet. 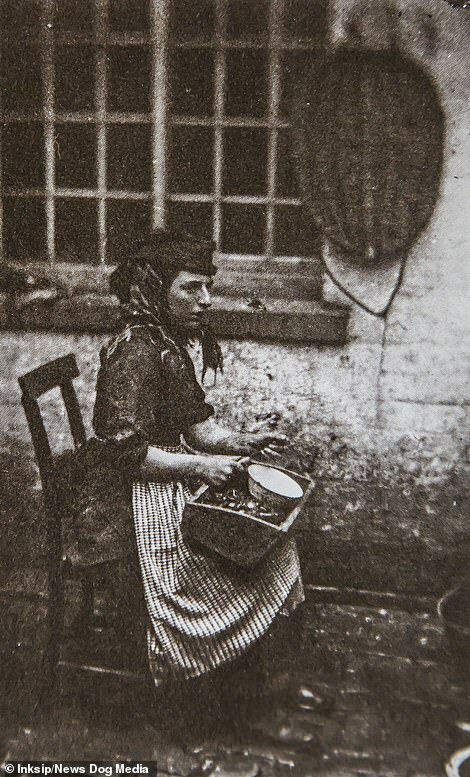 Fisher girls were common throughout the UK in coastal towns and often worked long hours while also caring for large families. Fishing communities were tight knit and fisher girls would often supply bait for their fathers’ and husbands’ boats. 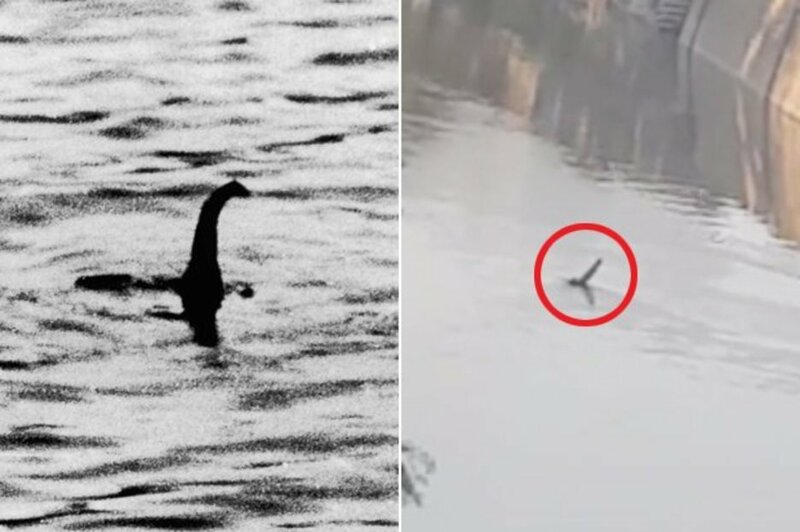 But catching bait was not their only task as they would also chip in with maintenance tasks like cleaning nets and lines and then attaching the bait. Each fisherman would typically use one or two lines on their boat, to which as many as 1,300 hooks might be added by hand by the women. Once fish were brought back in, women would then help gut and clean them for hours at a time, and large groups could sometimes get through as much as 20,000 fish in a single day.